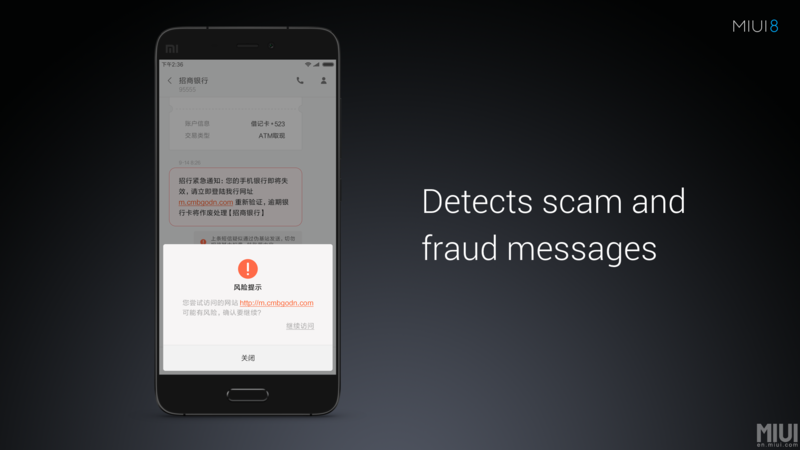 With every phone it releases, it feels like Xiaomi gets a little more mainstream in the West. 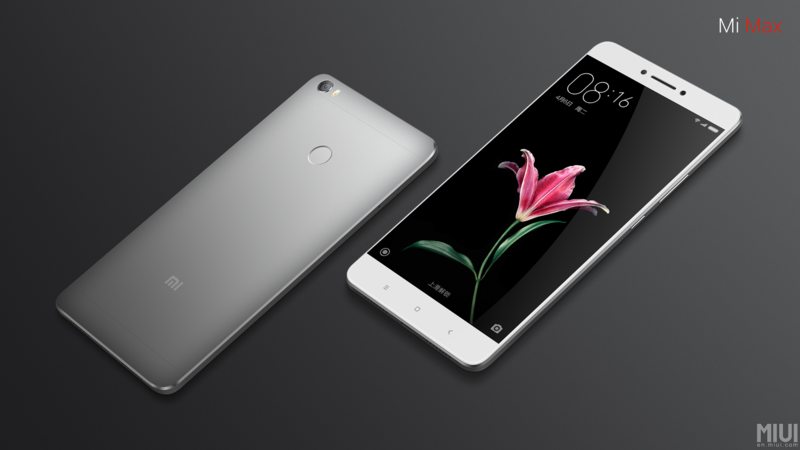 Today, it's announcing two new products: MIUI 8, a major new version of the company's Android-based OS; and the Mi Max, which has a crazy-big 6.44-inch screen. 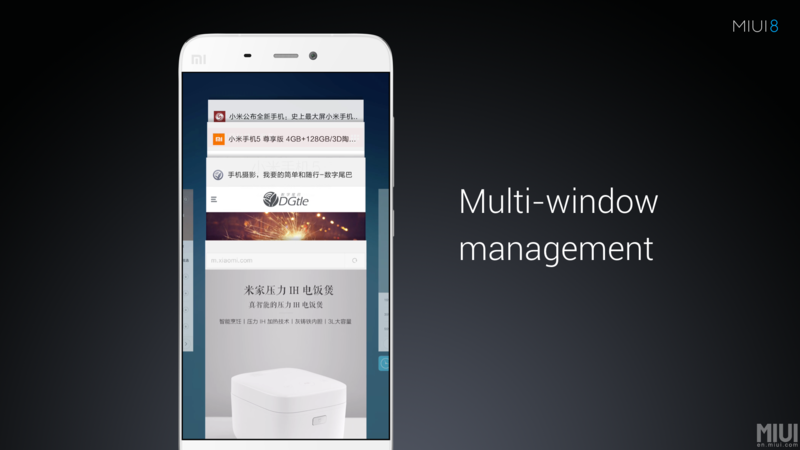 For a while now, MIUI (pronounced Me UI, although I always want to pronounce it like an acronym) has been the premier Chinese Android-based OS. While I haven't had a chance to try it out recently as I have no phone that runs it, it looks like the OS is much more mature than previously, which is good. 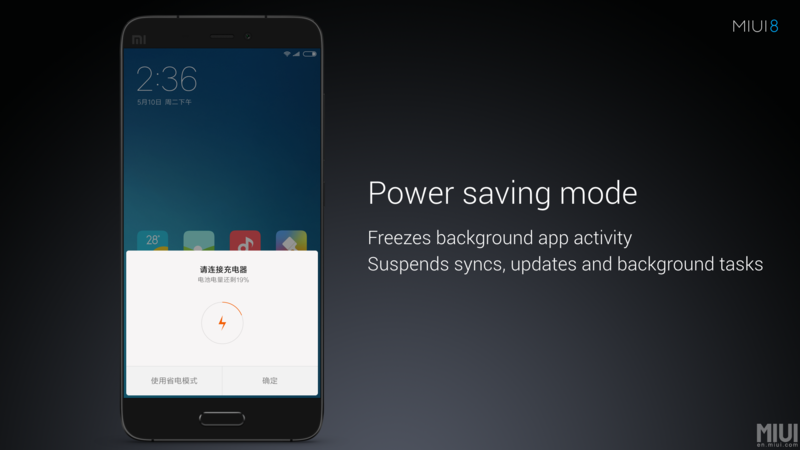 Version 8 brings a few new major features, which Xiaomi is specifically highlighting. These include a power-saving mode, a feature to limit other apps starting when one app is launched, a fraud and spam detector for messages, and an interesting multi-window management solution, which seems to have the recent apps switcher laid out horizontally, but browser tabs stacked vertically. The update also brings a QR code scanner in the camera, a photo editor which allows doodles and stickers to be edited into the photo, a revamped font, and a feature that colors the OS based on the weather. A pretty major update all round. 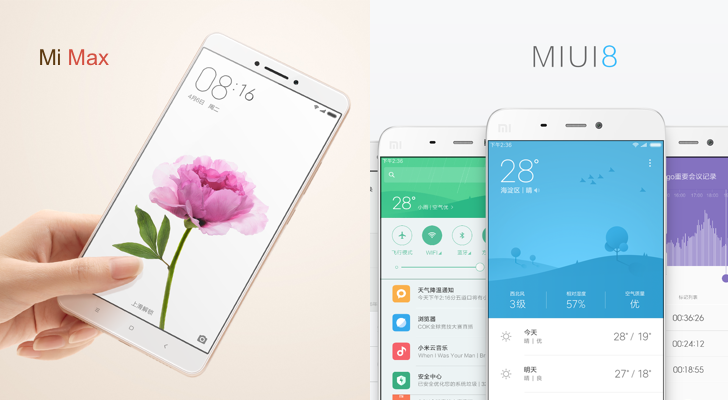 MIUI 8 will be available for the Mi 2/2S/3/4/4C/4S/5/Max, plus all Redmi and Mi Note devices. If you have any of these, beta registration is open from May 16; beta testing will start June 1, and a developer ROM will go live on June 17. 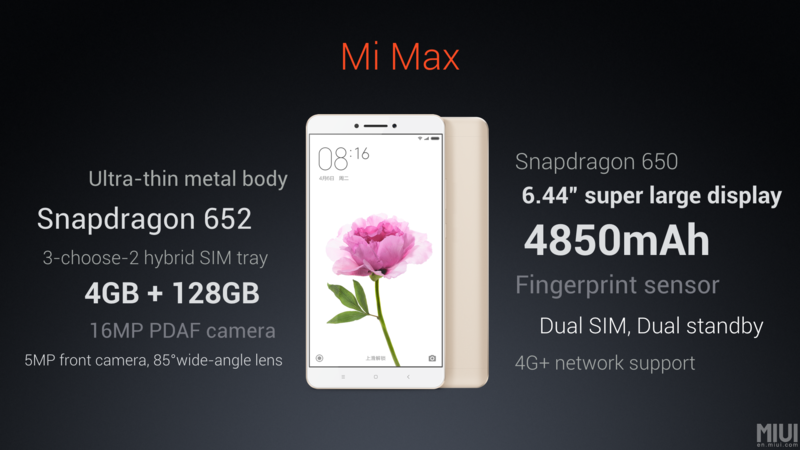 By all accounts, the Mi Max is massive. Or at least it sounds massive. A 6.44-inch screen adorns the device, although sadly Xiaomi has declined to mention the screen resolution - all it's said is the screen is 'super large' and 'immersive,' which doesn't really mean anything. There are three models of this phone: a 3GB+Snapdragon 650+32GB, a 3GB+Snapdragon 652+64GB, and a 4GB+Snapdragon 652+128GB. All three models include the other highlight feature of the phone: a 4850mAh battery. 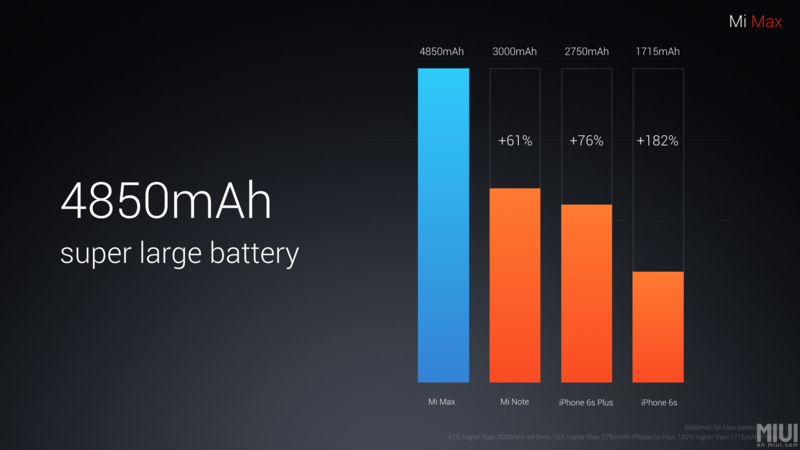 Again Xiaomi hasn't mentioned battery life, but it should last you at least a full day, and hopefully substantially more. Other specs include a 16MP camera, a rear-facing fingerprint sensor, an infrared sensor, and dual SIM support. It's also just 7.5mm thin and weighs 203g. The cost of all this? A reasonable RMB 1499 - around $230 - for the cheapest model, rising to RMB 1999 - around $306 - for the highest spec. For a phone with a metal body, massive screen and battery, and alright specs, these prices are pretty damn good. 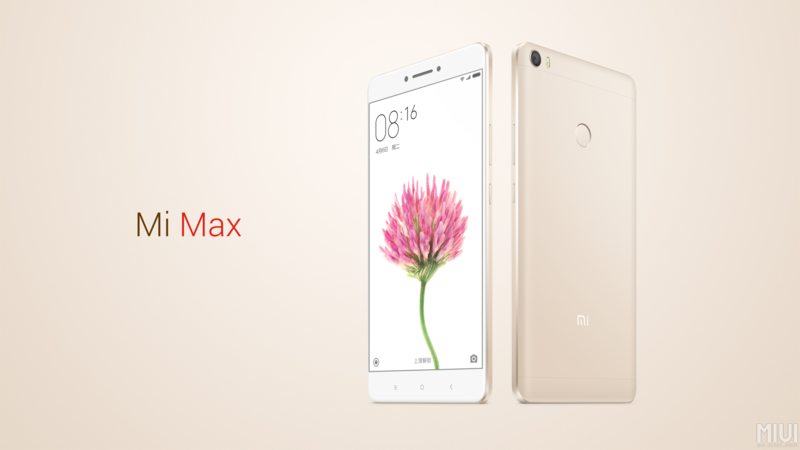 It remains to be seen if the Mi Max will ever reach Western shores, but don't hold your breath. 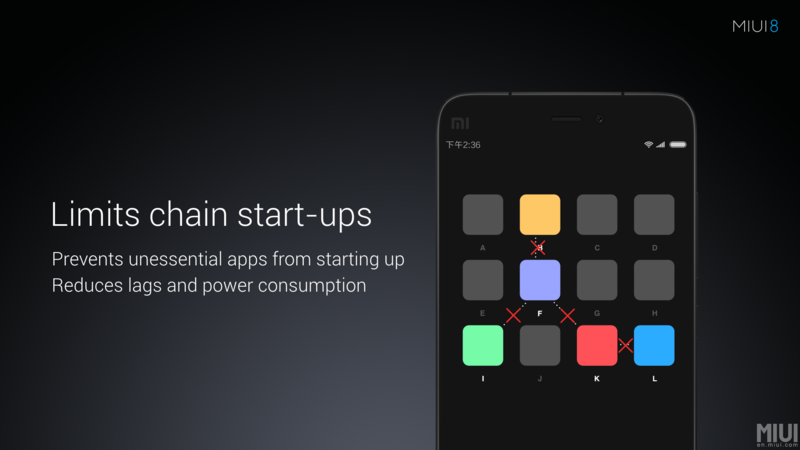 In conclusion, this is Xiaomi doing what it does best: Chinese product launches. Now if Hugo Barra would just get its products over here, that'd be grand.